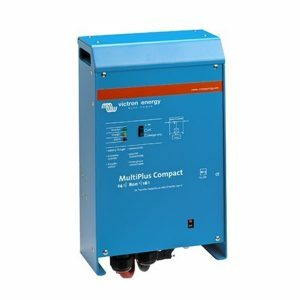 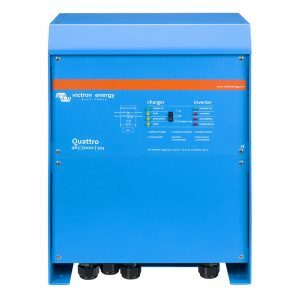 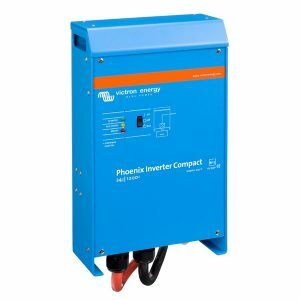 Power inverters or DC to AC inverters convert electric DC (direct current) power stored in batteries into AC (alternating current) the same as found in your household plug socket. 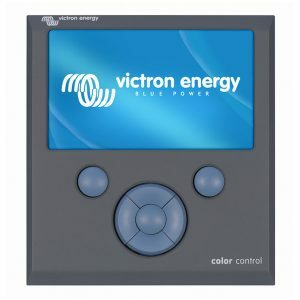 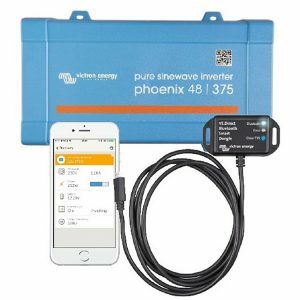 This means you can run “regular” household appliances and gadgets from a battery. 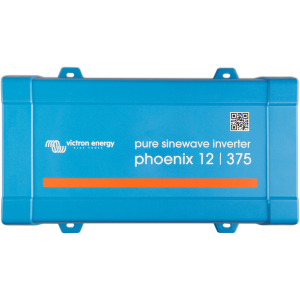 The 2 types available are modified sine wave and pure sine wave. 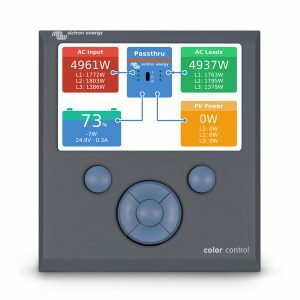 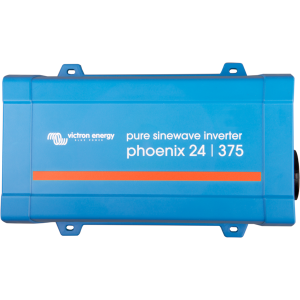 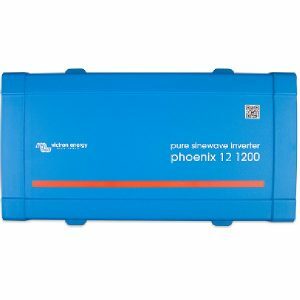 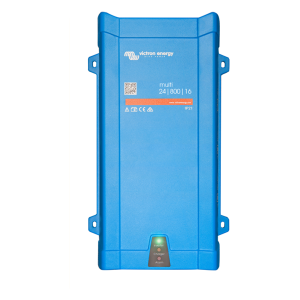 Pure sine wave inverters are far more expensive and designed to run 24/7. 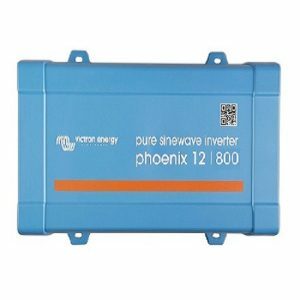 Modified sine wave inverters are less efficient, lower cost and generate a “dirty” electricity which may cause interference with some electronic devices such as TV’s. 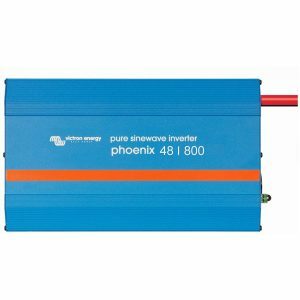 We suggest that if used for leisure purposes, a modified sine wave inverter is ideal. 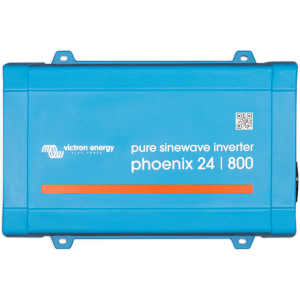 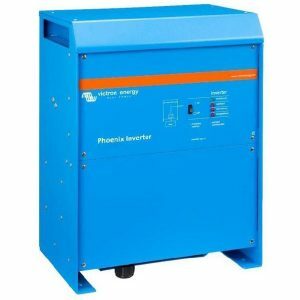 And for permanent installations a pure sine wave inverter is the better investment. 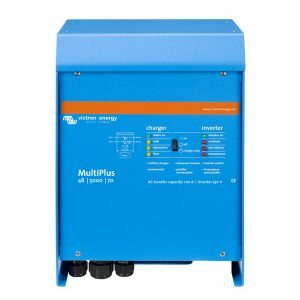 £83.75 – £355.95 including v.a.t. 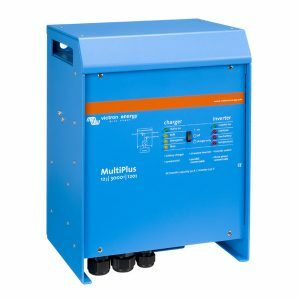 £97.08 – £382.60 including v.a.t. 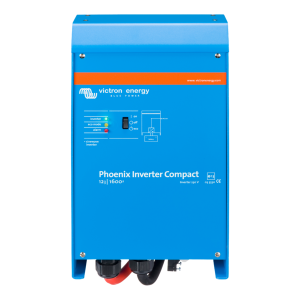 £374.99 – £649.09 including v.a.t. 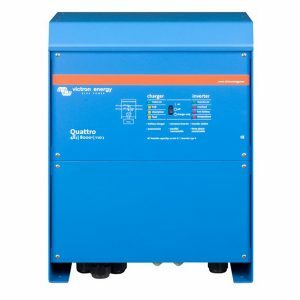 £550.11 – £757.59 including v.a.t. 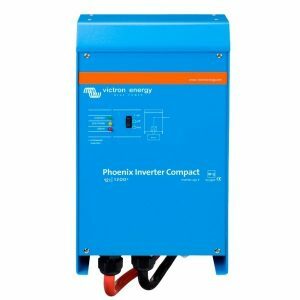 £639.58 – £1,023.14 including v.a.t. 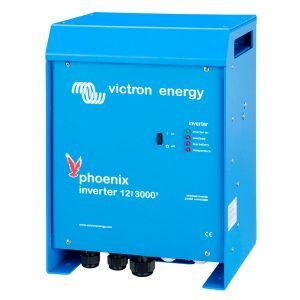 £1,024.08 – £1,363.86 including v.a.t. 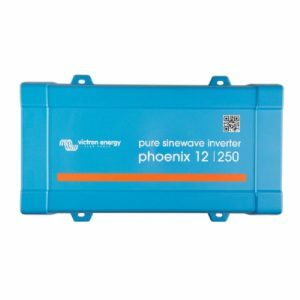 £1,729.34 – £2,021.52 including v.a.t. 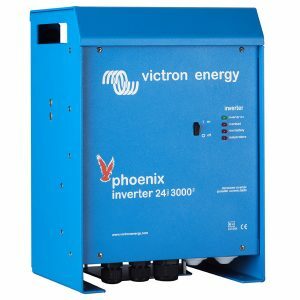 £2,024.38 – £4,312.39 including v.a.t.